Forex Trading Signals: To Subscribe or not to Subscribe? “The average man doesn’t wish to be told that it is a bull or a bear market. What he desires is to be told specifically which particular stock to buy or sell. Financial trading involves a tremendous amount of knowledge, patience and discipline. As humans we are rather emotional creatures vulnerable to make mistakes. A trader must present cold blooded analysis and implementation of the trading strategy. This is not an easy task and makes trading financial market one of the most difficult jobs. For the inexperienced trader, the world of psychological traps is endless. Subconsciously, novice trader will be collecting all the tools and information available to him in order to feel protected and equipped. He will be looking for confirmation of his theories and seeking biased pieces of information in order to justify his trading decisions. For the longest time, the question that has lingered on the mind of many novice traders is whether they should use forex trading signals or not. 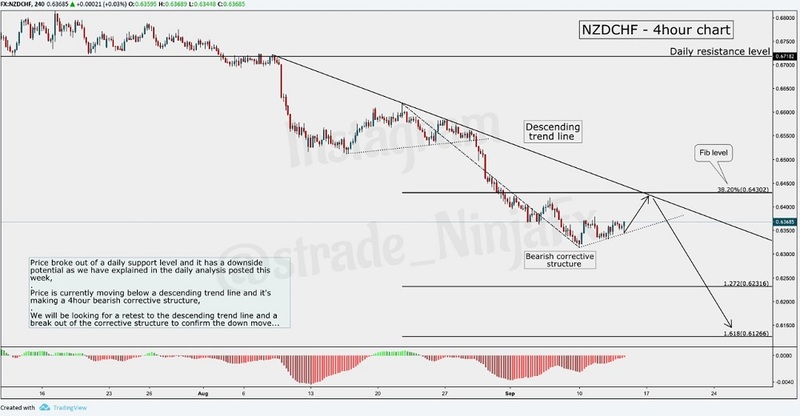 Opinion is split on this matter with some in favour of using trading signals, some in disfavour of such a move while others are stuck in the valley of indecision unable to decide for or against using forex market signals. It is my hope that by the time you are done reading this article, all your questions concerning this subject will be answered. This guide covers the following sections? How can they help traders? How can you choose them wisely? Why traders decide to use forex trading signals? Forex signals are prompts to buy or sell a particular tradable asset. If you are trading currencies, then a forex market signal is a prompt sent to you by a forex signal service provider instructing you on when to enter a market, where to set your take profit and stop loss. Some signal providers go the extra mile by advising you on money management and trade management issues. For instance, such signal providers would tell you to risk not more than 2% of your capital on any trade signal, enter with a specific lot size in line with money management and then as the trade moves in your favour, the forex signal provider might advise that you move your stop loss to break even or trail your trade as it continues to move in your favour. So, a forex signal provider is a trader like yourself, who uses his or her skill to make an extra buck out of the skill of market analysis. The main reason why signal providers use screenshots like the one above is to advertise their service and win you over as a client. Are you feeling tempted to join such a winner? Is the screenshot sufficient to attract you to subscribe to the signal provider? So, does what does this mean for an enthusiastic investor who is seeking advice of whether to subscribe to a signal service or not? Is it all gloom? My short answer is NO, I mean it is not all gloom. Read on to understand what I mean. When it comes to considering how forex signals work, it is important for you to fist understand that we have two types of forex signal service providers. One of the providers is manual while the other one is automatic. Manual forex signal providers are traders or a group of traders who analyse the market and send out trading alerts, calls or signals to their subscribers. The analysis team can either send the signal via email, sms, telegram or WhatsApp. For automatic forex signal providers, these are automated systems which are programmed to scan the markets and find trading opportunities. Once the bot finds a trading opportunity e.g. 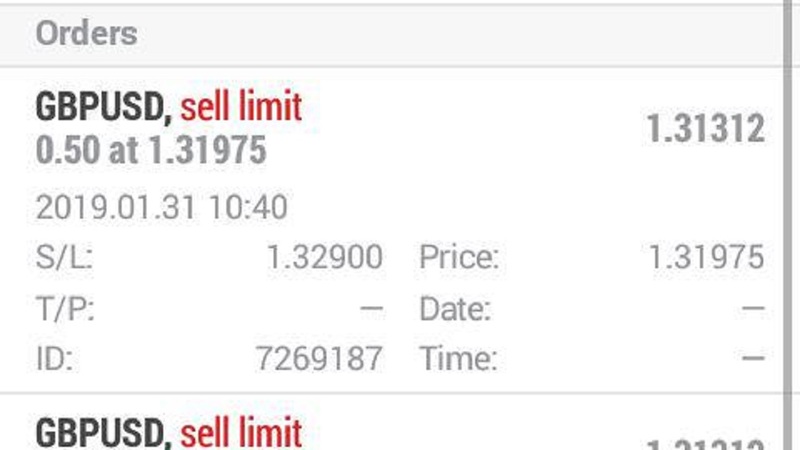 a sell on EURUSD, it will generate an alert which it will send to subscribers via specified communication channels. Both of these forex signal providers perform one function, they analyse the market and send out trading alerts or signals to their subscribers. Take note: if you must use a signal provider, then do yourself a favour and go with a manual signal provider. 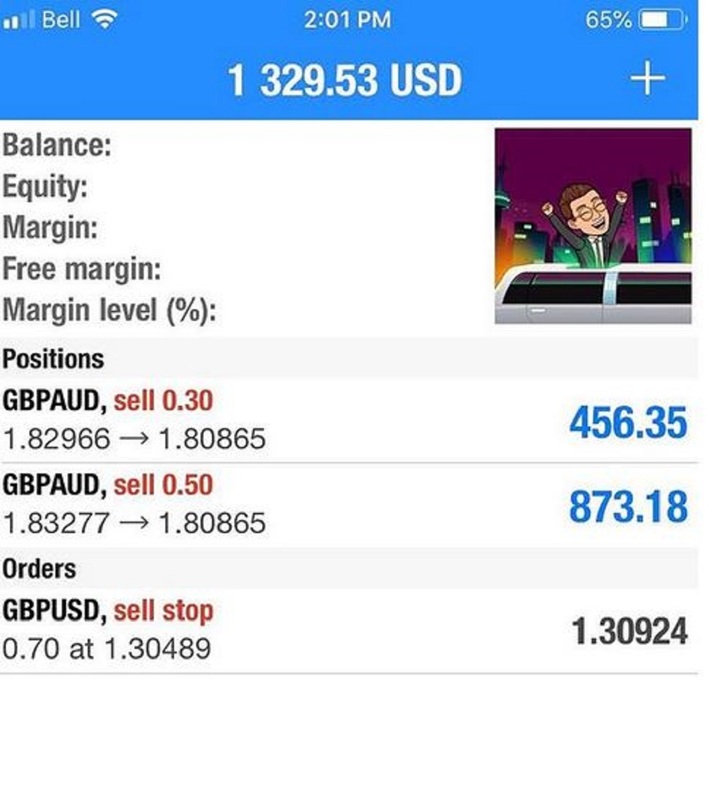 At least manual forex signals are generated by real traders. Forex robots, which generate automatic forex signals are not good at responding to market fluctuations. In a nutshell, forex signals can help traders in a number of ways. Learn, that is what I said, but you might be wondering HOW? Assuming for a second that you belong to the signal group on telegram where this chart is shared in support of a sell limit order that has been sent as a signal, you will learn why and how the signal was generated. Assuming again that you are done with training and now you are off to face the giant called the markets, you can use the signals issued by a reliable signal provider (https://www.humbletraders.com/pricing/) to help guide you in your trading journey. 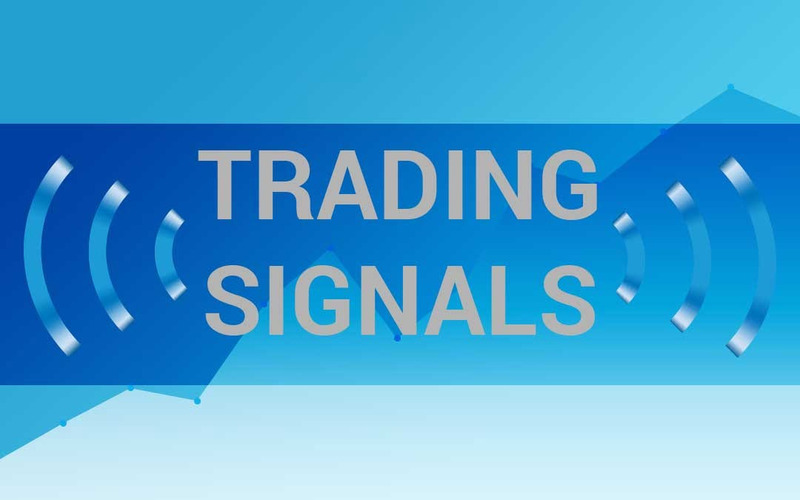 Supposing the signal provider has helped you add some consistent profits to your trading account. By this I mean, why not combine both the signals and your analysis? If this makes sense to you then maybe you can make that decision in due time. How can you choose them to your advantage? Since most signal service providers run their services on a subscription basis, it is important for you to choose a signal provider whose fee is within your budget,Timing of the signals- Depending on your schedule, you should be in the know of when the signals are sent out. Some of these signals require instant execution meaning that you should have access to your trading platform at the time the signals are sent out to you. Settle for a signal provider operating within your time zone and within the market session you plan on trading. check to see if the signal provider makes arrangements to deliver the signals through a platform that is accessible to you. Some use telegram, WhatsApp, SMS and Email. Depending on your account size and your availability, you can choose between signal providers that offer signals for day traders or for those who issue signals for swing traders. Check the reviews of the signal provider that you intend on partnering with. For instance, I can vouch for the Hot Forex Signal Group as one that has been around for a number of years and has been able to deliver some reliable signals to its subscribers over time. With reliability and reputation also look at their win rate. Those who have more experience and are able to design, test and trade their own strategy. Both profiles seek confirmation of their actions. The novice trader seeks to become a part of the trading community where trading decisions are taken solely by somebody else and the work involved in the market analysis is simply purchased on the subscriber basis. This way his decision-making process is somehow automated. 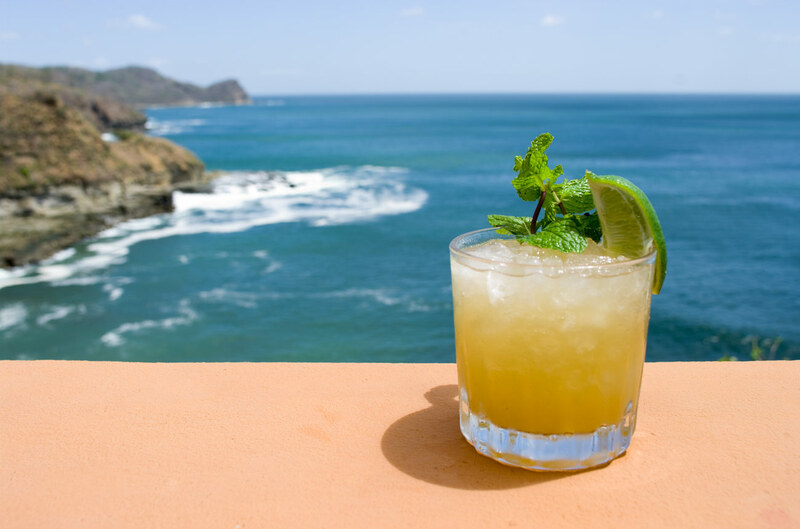 The other, more experienced binary option trader, seek the justification of his trading decisions. Both groups find the confirmation by subscribing to signal services. The signals services offer so needed demand for the confirmation bias among all traders. They provide the needed experience and give a comfort to the trader. The notion of experience and the knowledge of the signal’s provider is respected and serves an important purpose. These services provide security and justification for the novice trader. Their trading biases can now be confirmed or rejected. In the previous section, we have seen the factors you need to consider before you decide whether to subscribe for forex trading signals or not. lack of enough time to do analysis- This is a good reason, and that depends on where you are looking at this reason from. Ideally, every trader needs to set aside some time and do their own market analysis. However, this is not always possible especially for those who are not full-time traders. To make quick money- Yes, you read that right. Some traders driven by their greed hurriedly part with their hard-earned cash only to fall prey to scammers who are out to give them signals that are not worth their money. Forex trading is NOT a get-rich quick scheme. In the forex market greed kills. So, I know the temptation to be greedy but try your level best to tame this monster. To add consistent profits to their accounts- This is an excellent reason. Assuming that you have done all the due diligence and found a reliable and competent forex signal provider, you better stick with that provider because they are not so may in this market. One word of caution as you embark on the journey of looking for a perfect provider. The forex signal business is awash with many scams and fraudsters. You get what am saying? Imagine someone promising you a win rate of 100%, well, you don’t need to be a newbie to know that such a promise is bent on scamming you of your money. The surest way to protect yourself from these scams is by conducting due diligence. Look for reviews and ask around. Don’t be in a hurry parting with your hard-earned money. Stay woke! As a parting shot, allow reiterate the need for you to tread carefully when looking for a reliable and trustworthy signal provider. Conduct due diligence. Don’t leave any stone unturned. Make sure that you consider all the factors that I have detailed above. Once you have found a signal service provider that fits the bill, the next step should be to subscribe to the service. If the service provider offers a trial period, I believe that that is a good way for you to test and see if the signals are good enough. Some service providers offer free signals alongside paid signals. If still unsure of the signal provider, perhaps you should consider trying out the free signals before subscribing to the paid signals. However, it is worth noting that not all signal providers have free or trial periods. For these, once you have done your due diligence, take the leap of faith.